The German PC component maker be quiet! has revealed several upcoming products in almost all of the company's product categories. 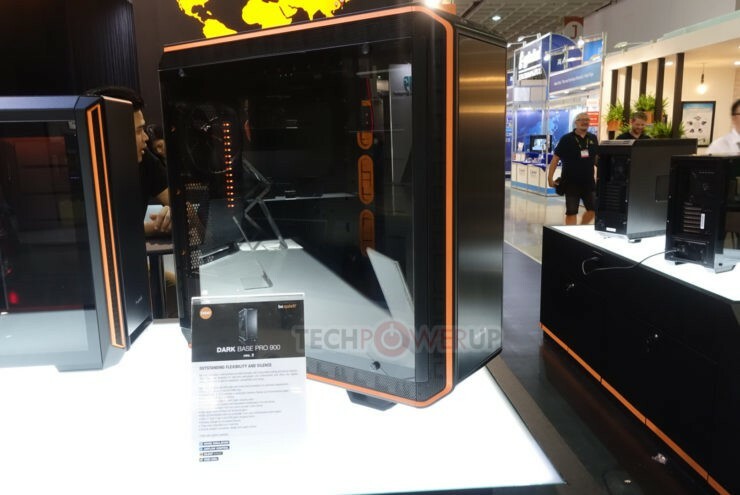 The company has unveiled Silent Base and Dark Base series, CPU cooler for AMD Threadripper, new fans and capable power supplies. In the following we will talk about cases and in another news you will find more details about the other products. Starting off with the cases, be quiet! has replaced the current Silent Base 600 and 800 models with the upcoming Silent Base 601 and 801. The company will offer both models in windowed and fully opaque versions. Each case will be available with different color accents. While both models look pretty similar to each other, the Silent Base 801 should pack more features like an invertible motherboard tray, a fan controller and more room for watercooling. be quiet! 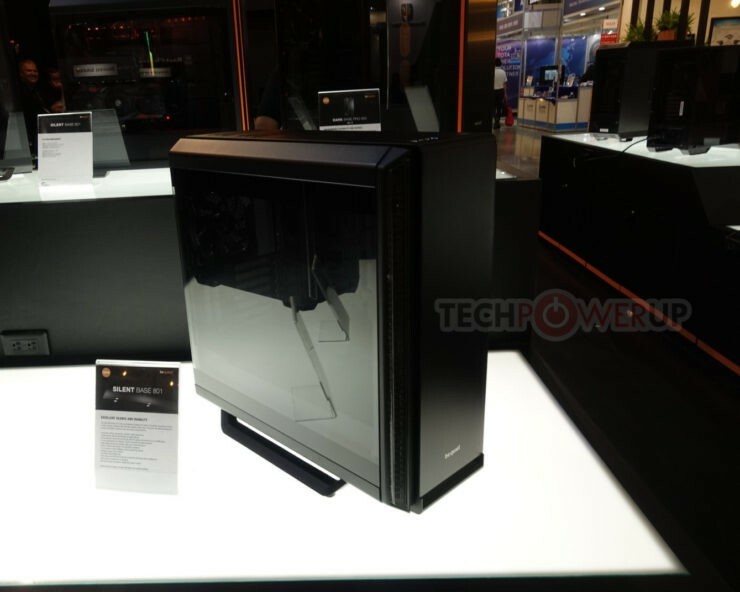 has also displayed an improved version of the already existing Dark Base Pro 900 case. The main difference to the current version regards the removable PSU shroud. Furthermore the company has changed the voltage of the RGB LED strips and in this way you can control them with other manufacturers' light controllers. Last but not least, they have changed the rotation speed of fans and now they go a bit faster. be quiet! expects the Silent Base 601 and 801 for the third quarter of the year, while the Dark Base Pro 900 v2 should be available in July.